12 airlines from Thailand face travel interruptions and financial losses, as their international flights are grounded over license re-certification struggles. Although it is the national Civil Aviation Administration that is blamed for failing to provide safety checks on time, the authority claims that the rush is necessary for it to meet the deadline by ICAO, Bangkok Post reports. 12 Thai airlines that were unable to obtain Air Operator Certificates from Civil Aviation Authority of Thailand (CAAT) were banned from operating international flights from September 1, 2017. Although the authority has offered extra regional flights as a compensation, Bangkok Post counts that they will incur substantial financial losses, depending on a range of variables. For instance, K-Mile Thailand, an air cargo operator, has to suspend its sole operation. Airlines that rely on international flights – like Asia Atlantic and Orient Thai – are second in line among the carriers who are about to experience huge financial losses. 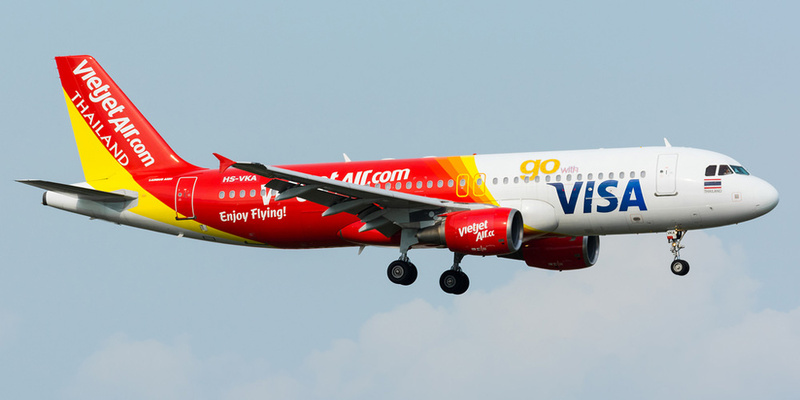 On the opposite end of the spectrum we have Thai VietJet Air that only has to suspend its only international route, while the majority of operations remain unaffected. Airlines argue that it is the CAAT’s fault that safety inspections were not performed on time, to which the authority replies that it is under pressure by International Civil Aviation Organization (ICAO) which will audit CAAT in September 2017. In 2015, Thailand’s aviation safety rating was downgraded as ICAO found breaches and lapses, especially among Thai budget airlines that showed serious gaps in safety standards. Consequently, Korea, Japan and US forbid Thai airlines from opening new routes or, in US case, signing code-share agreements with its carriers.